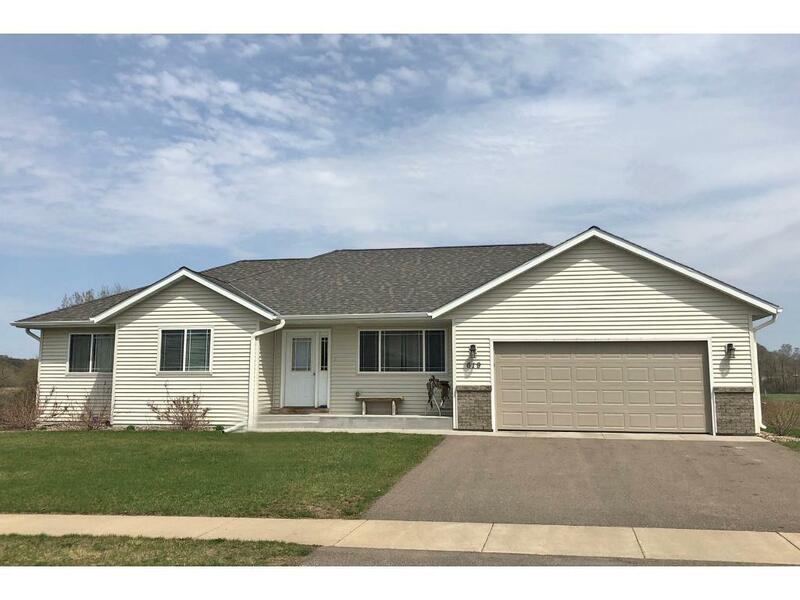 Awesome 4 Bedroom, 3 Bath home ... Main floor features a living room vaulted ceilings, kitchen and dining area, main floor laundry, master suite, 2 additional bedrooms and a full bath. The lower level has a large family room/rec area, 4th bedroom with large walk in closet, 3/4 bath and a great storage room. 2 car garage. Recently finished lower level and great deck with pergola! Close to walking trails, fairgrounds, community pool... easy access to Highway 52! Must see!